Around about the time I turned eleven I started to read adult literature. Amongst my early reads were two great crime writers, who’d written about very different characters – Arthur Conan Doyle and Ed McBain. I was, still am, a huge Sherlock Holmes fan. 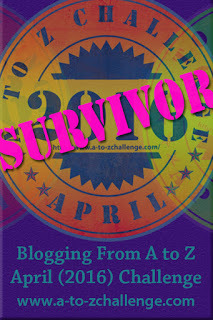 I lapped up the short stories, book after book. The four novels he wrote appealed to me less, especially Hound of the Baskervilles, still don’t see why that one is lauded. Conan Doyle was the master of the short story – he conveyed enough plot and pace to make those pages race by. I loved the analytical powers of Holmes, the dogged determination of Watson and the variety of plots. 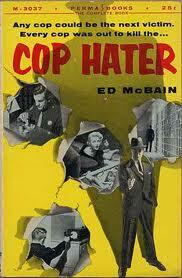 Ed McBain began writing his 87th Precinct series in the 1950s and continued until the year he died in 2005. Long before HIll Street Blues and NYPD Blue became popular, McBain was the master of ensemble police characters. He wrote about detectives, and he portrayed likeable rogues, bigots, and the hardworking family man. My favourite – Steve Carella with his deaf mute wife and twins, formed the backbone of the books. 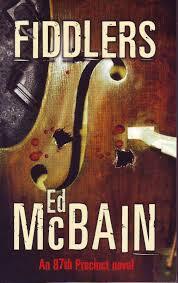 McBain’s true gift was to write across five decades about the same characters and only age them by about ten years. While fashions changed, police procedures evolved and forensic technology improved, he maintained the same cast but simply had them adapt to new things without commenting on their absence in previous books. Conan Doyle did a similar thing when he brought Holmes back to life. Now it’s become a popular habit to transplant a historical character into a contemporary setting and maintain his appeal – in Holmes case, the peculiar character traits of a genius. I’m not into sadistic serial killers, sickening crimes or mad men. McBain wrote about drug related crime, jealous lovers, revenging villains and unfortunate prostitutes, and he especially concentrated on procedure, witty dialogue and fast pace. I’ve a full collection of both sets of books on my shelves, which for McBain amounts to several dozen and some were printed back in the days of shilling and pence. I’ll treasure these.